Good day, fellow Seibertronians! 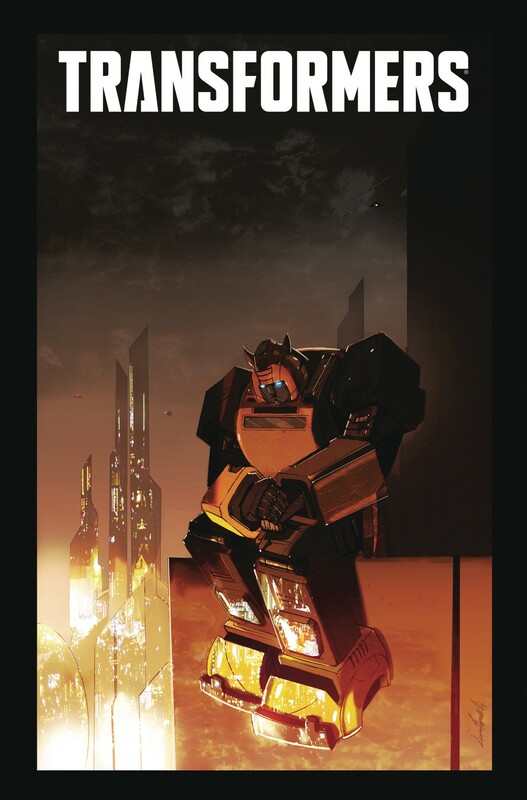 We have today, for your viewing pleasure, the June Transformers Solicitations for IDW Publishing. 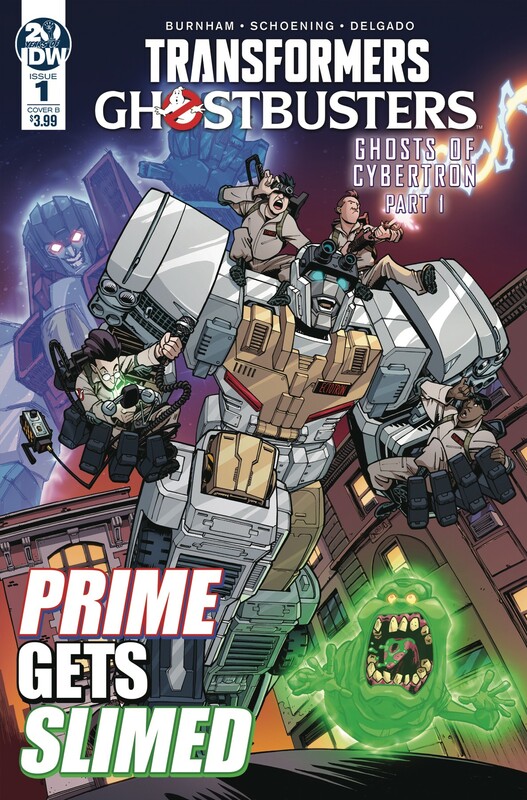 Of greatest note is the first issue of the highly-anticipated Transformers X Ghostbusters, releasing, as expected, nearly concurrently with the tie-in figure. Take a look below and let us know what you'll be picking up in the forums below! "GHOSTS OF CYBERTRON" PART 1! After years of civil war, the Autobots fled Cyberton, leaving their home planet in the evil clutches of Megatron and his Decepticons. Years later and millions of miles away, the Autobots pick up a Cybertronian distress signal from a mysterious planet called Earth. The ghostly signal shouldn't exist, and it'll bring Optimus Prime and his team-including brand-new Autobot ECTOTRON-face-to-face with... the GHOSTBUSTERS! All your favorite Transformers characters as you've never seen them before! 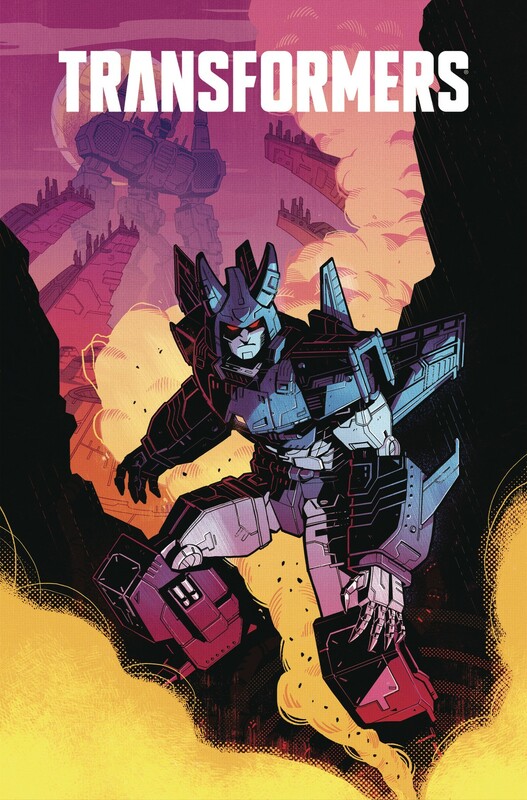 Well, considering that Cyclonus looks to be based on the Combiner Wars figure, I guess we aren't getting a new one soon, at least not in Siege. I have pacing concerns. Hopefully enough happens in 2-6 to assuage that. ScottyP wrote: I have pacing concerns. Hopefully enough happens in 2-6 to assuage that.